Sponsored by Mirum. All opinions my own. While I absolutely love traveling, I always dread the way my skin changes on vacation. Without fail, my skin breaks out when I travel, or it will get super dry and flaky. It’s always a drag, not only because of the discomfort but also because of how much those ripe new blemishes stand out in selfies! I’m one who actually doesn’t wear a lot of makeup on vacation (especially if we’re being active) so trying to maintain a clear complexion is a priority while traveling. Pre-Travel Stress: While going on vacation should be relaxing and exciting, stress may creep up right before you depart. Whether you’re tying up loose ends at work or anxious about flying, stress before traveling is common. Airplane Air: Long flight? The dry, pressurized air in a plane obliterates the moisture in your skin. Your skin tries to overcompensate by producing more oil than usual, causing travel breakouts. New Climate: If you’re traveling to an environment that’s different than home, whether it’s more humid or much drier, this will definitely affect your skin as it tries to adjust. New Products: While it’s ideal to bring your regular skin care routine with you, it’s common for people to switch to travel-friendly products other than what they’re used to. A drastic change in your routine can trigger breakouts. The best way I’ve found to help prevent breakouts while traveling is to be selective of the products I bring with, specifically my cleanser. The most travel-friendly way to cleanse is facial wipes, which are easy to throw in your carry on bag. My favorite choice for travel: Simple wipes . The brand is known for their kind-to-skin products that are hypoallergenic, non-comedogenic, made without harsh chemicals, silicones or alcohol. That means less reasons for your skin to freak out. The Simple Cleansing Facial Wipes are a classic from the brand. They are extremely gentle while doing a great job at removing makeup (even waterproof mascara!). I love that they don’t leave any residue and they’re perfume-free— perfect for sensitive skin. The best part is that the formula is enriched with AqualockTM technology that keeps every wipe fresh, no worrying about dried out wipes. That’s why these are great for leaving in your luggage between trips, and that way you’ll never forget to pack them! 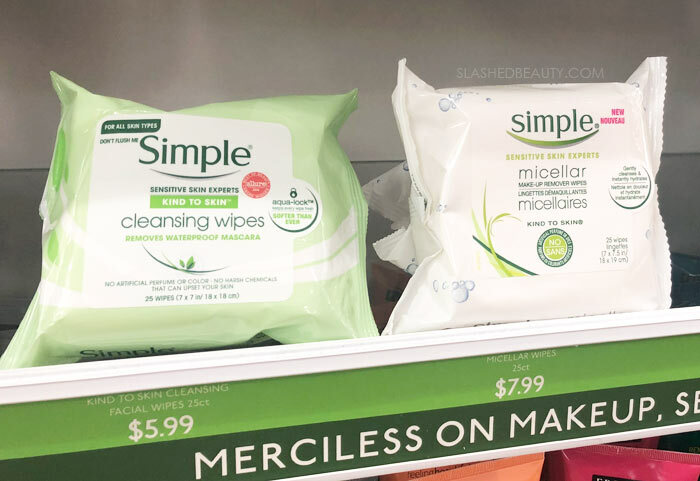 Another great option is the Simple Kind to Skin Micellar Cleansing Wipes, which uses the same Micellar formula everyone loves from the brand in wipe format. They include Vitamins B and E and triple purified water that helps instantly hydrate the skin as you cleanse. Again, they’re great at wiping away every trace of makeup, oil and dirt but give a little something extra back to the skin. Both options are great, but these are my fave for my nighttime routine while traveling because my combo skin loves the boost of moisture. When I use Simple wipes, I don’t have to worry about irritating my skin with aggressive or unnecessary ingredients, and my skin stays calmer all around. 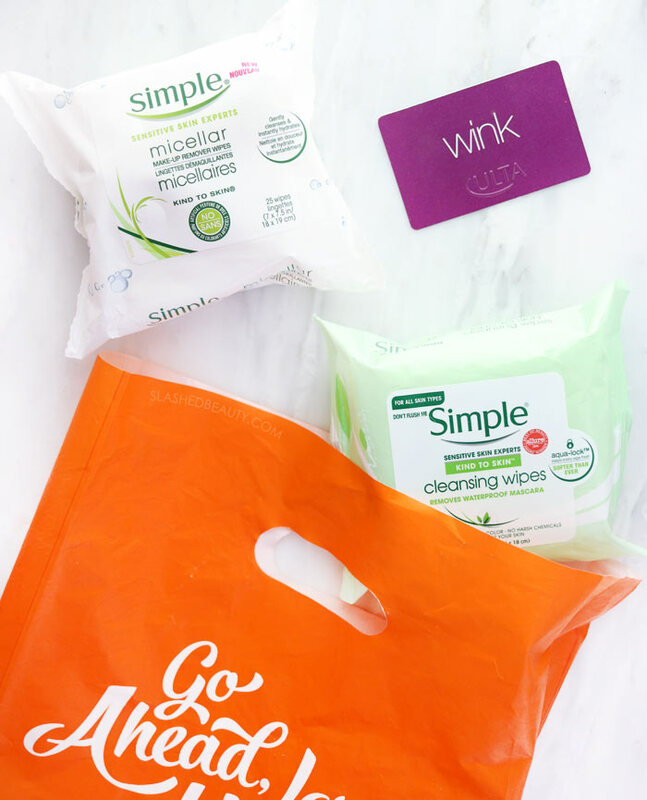 As I mentioned, I love using the Micellar Cleansing Wipes for my nighttime routine, but the Cleansing Facial Wipes will come with me while we’re out and about if we have anything active on our travel itinerary. A fresh facial wipe feels great after a hot hike! 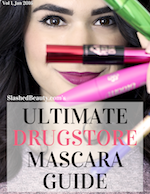 If you’re getting ready to go out of town, be sure to pick up your Simple products at Ulta Beauty! There’s a Buy One Get One 50% off Multi-Brand Mix & Match offer valid 3/15/19 – 4/15/19, so you can get these and all your other beauty travel essentials. Which version of Simple wipes are your favorite? I am almost out of my current brand of face wipes and plan on giving these a try next!!!! Wipes just make it so much easier for me to care for my skin with my hectic schedule. Airplane air is the worst. Breakouts and getting sick! Yesss I have to try so hard not to get sick on planes! This came at the PERFECT time. I’m going to a convention next week and now I know I need to be a little bit more careful with my skin care than usual! Thanks for this. Stress causes me to break out like crazy! I don’t think I’ve actually tried any Simple wipes! 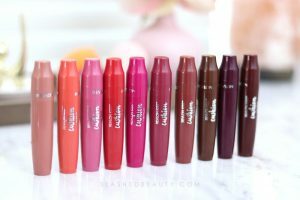 I’ve been guilty of switching products by buying small travel sized items I normally don’t use, and I regret it so much! I’ve since found better ways to stick to my normal routine. Airplane air is the worst! My skin always feels so dehydrated afterward. I really have enjoyed the Simple brand line. I bought some on vacation in Maine because I didn’t have anything to remove the dirt at the end of the day and my MIL’s washcloths weren’t cutting it. I really appreciate the resealable packaging and the multiple options! I love their Micellar water/makeup remover so I bet these are great! Wipes are super helpful for me too! 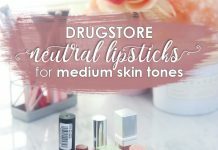 I keep some in my gym bag and like to stick to the sensitive skin kind since I use them so often. Sometimes wipes feel rough but sensitive skin versions do better for me. 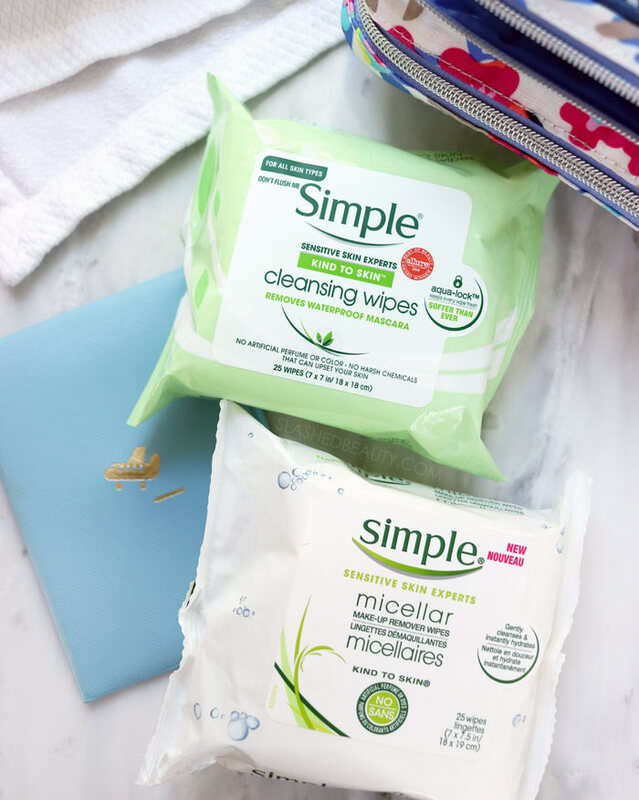 The Simple Micellar Water wipes are my favorite of all the wipes out there. I don’t notice a fragrance with them and they work well. I use Simple wipes all the time. I love them both at home and for travel.